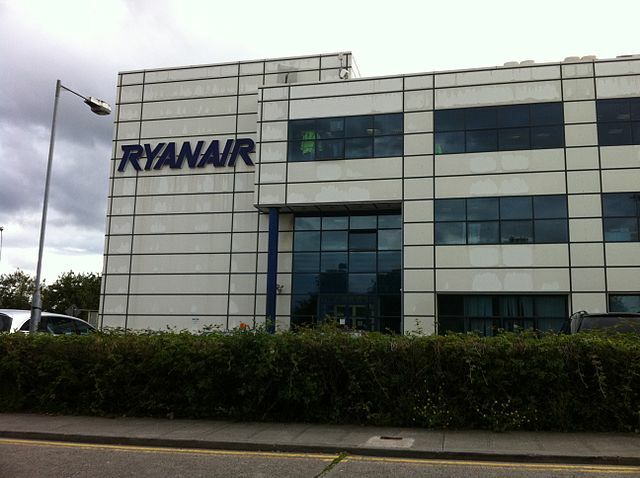 [BBC News] Discount airline Ryanair has reported record full-year profits and rising revenues, despite soaring fuel costs. Profits after tax rose 13% to 569m euros (£481m) on revenues of 4.88bn euros for the year to 31 March. 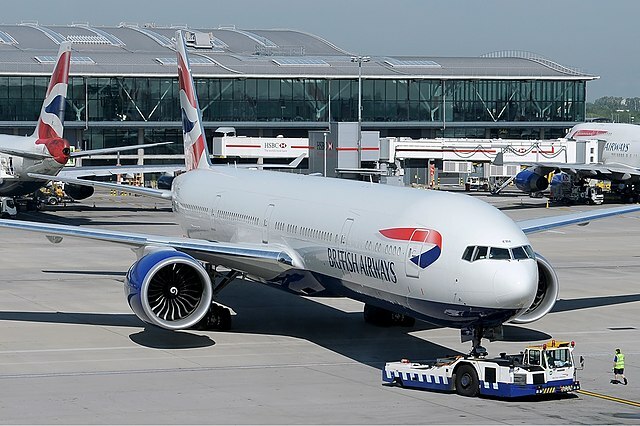 Passenger traffic grew 5% to 79.3 million as the airline added 217 new routes to its roster, bringing the total to 1,600. But fuel costs rose by more than 290m euros, the company statement said, and now account for 45% of total costs. 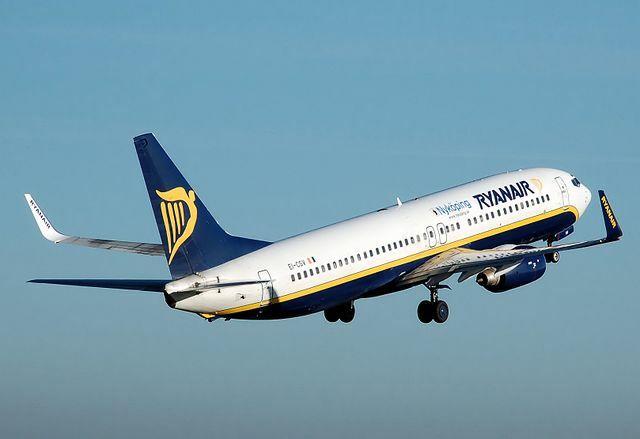 But he warned that growth would be slower in the 2013-14 financial year at Europe’s largest budget airline, thanks to rising oil prices and “unjustified higher Eurocontrol and Spanish airport charges”. The company is forecasting net profits in the range of 570m to 600m euros for the coming year. 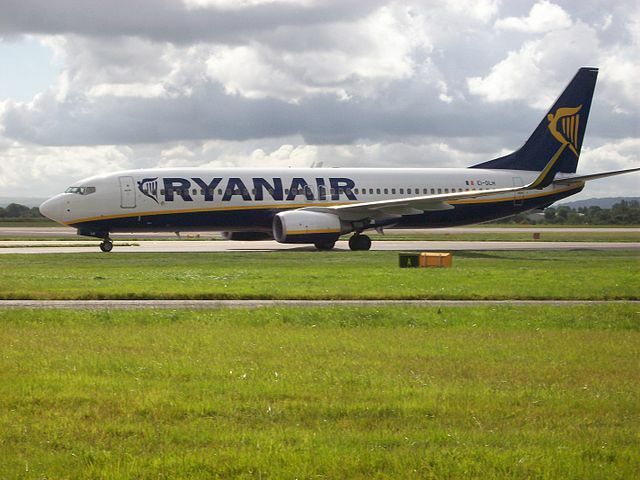 In March, Ryanair placed an order with Boeing for 175 planes worth £10.3bn ($15.6bn) to be delivered between 2014 and 2018. 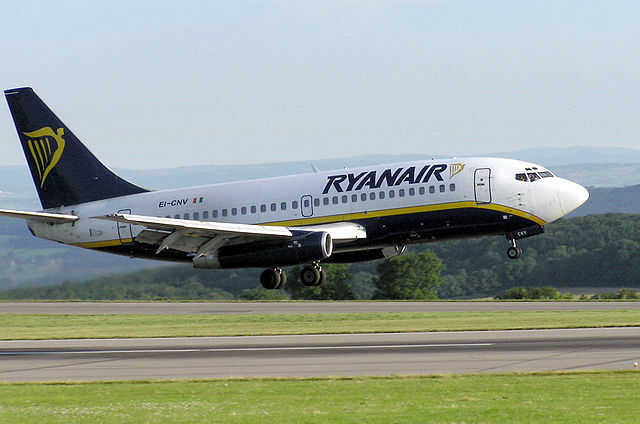 The deal will increase its fleet by a third to 400 planes.